Moreover, it is to be observed, that the name Christ refers to those three offices: for we know that under the law, prophets as well as priests and kings were anointed with holy oil. Whence, also, the celebrated name of Messiah was given to the promised Mediator. Jean Calvin, Institutes of the Christian Religion, II, xv, 2. Moses He is the one who keeps the law of Moses in perfected holiness and is the high priest and sacrifice for sins, in the New he is called the “lamb of God” and our great high priest. David, He is the promised King who will lead God’s people forever on the throne of David according to Ezekiel 37. Isaiah 61:1-4 1The Spirit of the Lord God is upon me, because the Lord has anointed me to bring good news to the poor; he has sent me to bind up the brokenhearted, to proclaim liberty to the captives, and the opening of the prison to those who are bound; 2 to proclaim the year of the Lord's favor, and the day of vengeance of our God; to comfort all who mourn; 3 to grant to those who mourn in Zion—to give them a beautiful headdress instead of ashes, the oil of gladness instead of mourning, the garment of praise instead of a faint spirit; that they may be called oaks of righteousness, the planting of the Lord, that he may be glorified. 4 They shall build up the ancient ruins; they shall raise up the former devastations; they shall repair the ruined cities, the devastations of many generations. If the story of the gospel and redemption through Jesus is the most important reality in our lives, why do we worry and freak out so much about everything else? We all do it. What are you fears? What concerns you most? How do these relate to the gospel and our faith? Our unbelief? Our missing the big picture? 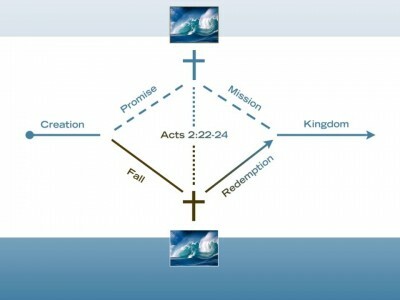 How can seeing the big picture of the “wave of redemption” unfolding over time increase your faith? 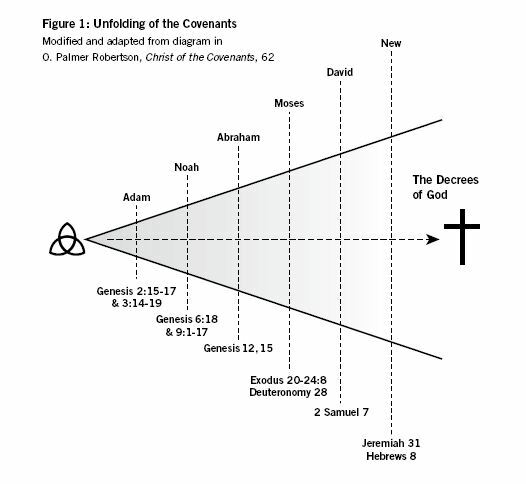 Jesus is the central figure of history which makes past, present and future make sense. How can our view of Jesus’ identity be too small? How could isolating our understanding of Jesus from the teaching of the Old Testament decrease our worship of him? Discuss a few things which have struck you as we have walked through the Old Testament this summer?